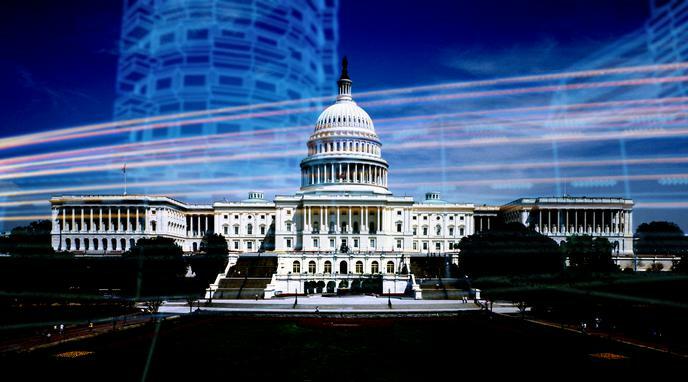 Paid lobbyists would no longer have centralized access to the entire legislative branch. With congressmen isolated from each other, they might be more effective. Lobbyists would likely target members electronically, or arrange virtual meetings.